Space is limited to 12 guests per tour. No reservation is necessary; although, registration in the Museum Store is required the day of your visit. Tours do fill quickly. If you’re bringing a large group, we suggest you call (216) 721-5722 ext. 1108 in advance to reserve your time. Private group tours with a museum educator are available for a fee. To arrange a group tour with the education department, please call (216) 721-5722 ext. 1108. 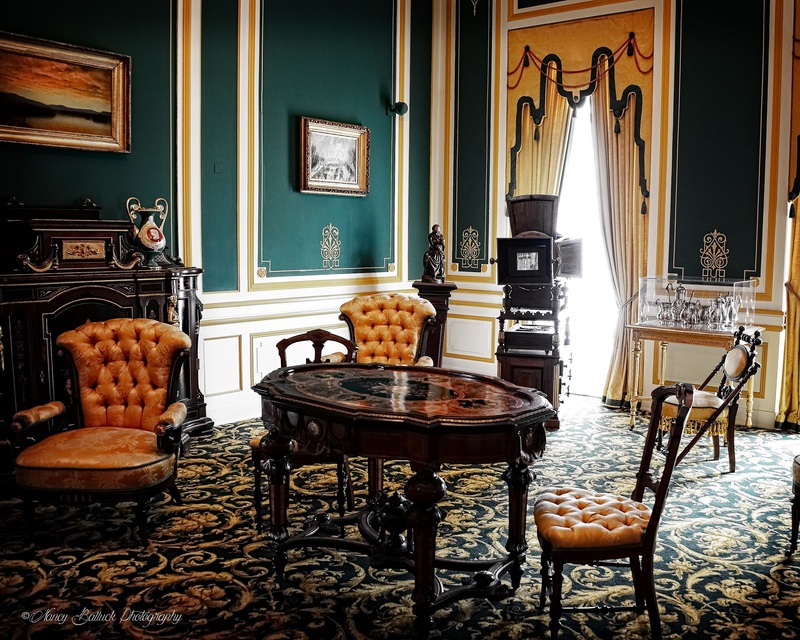 Click here to take a virtual peek inside the Hay-McKinney Mansion! 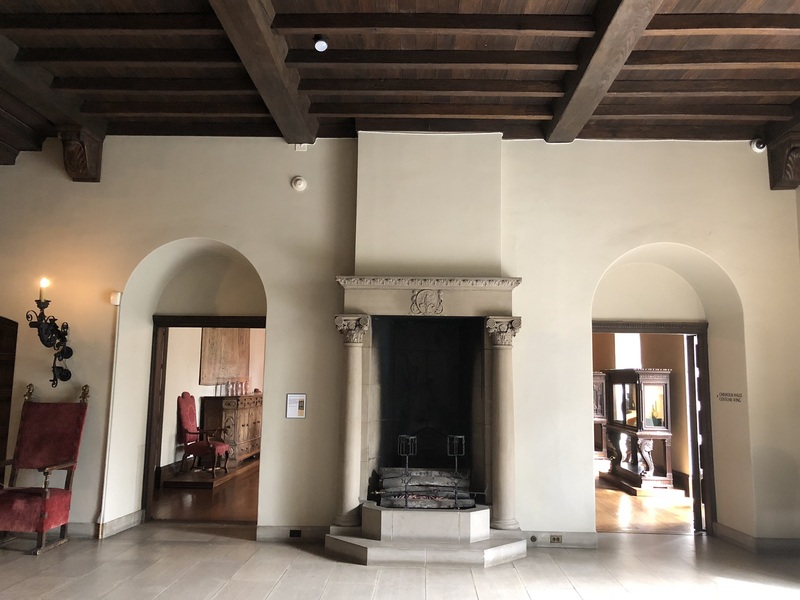 Exiting the Crawford Galleries at the Cleveland History Center, visitors will enter the reception area of the historic Bingham-Hanna mansion, which was built by Harry Price Bingham between 1916 and 1919. 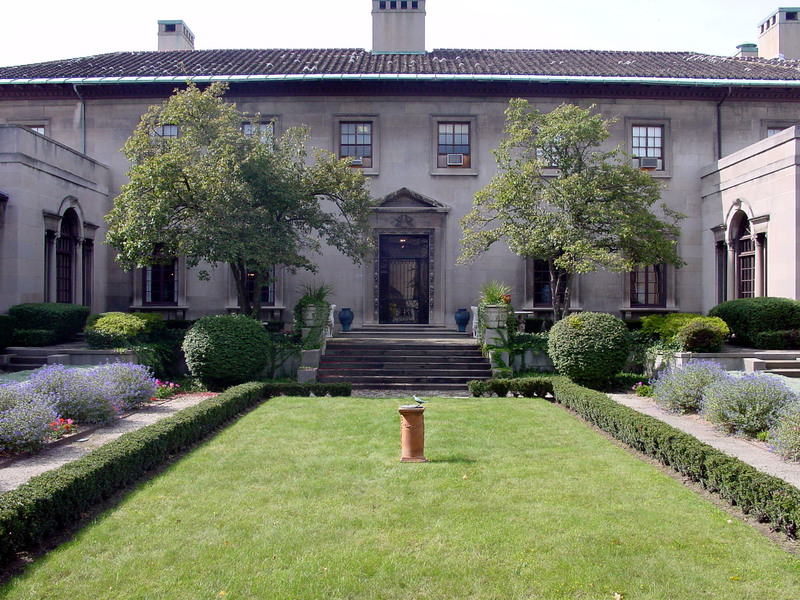 Bingham never lived in this luxurious, Italian Renaissance style home he purchased and instead, moved to New York and sold the home to Mrs. Leonard C. Hanna in 1920, who lived here until her death in 1936. 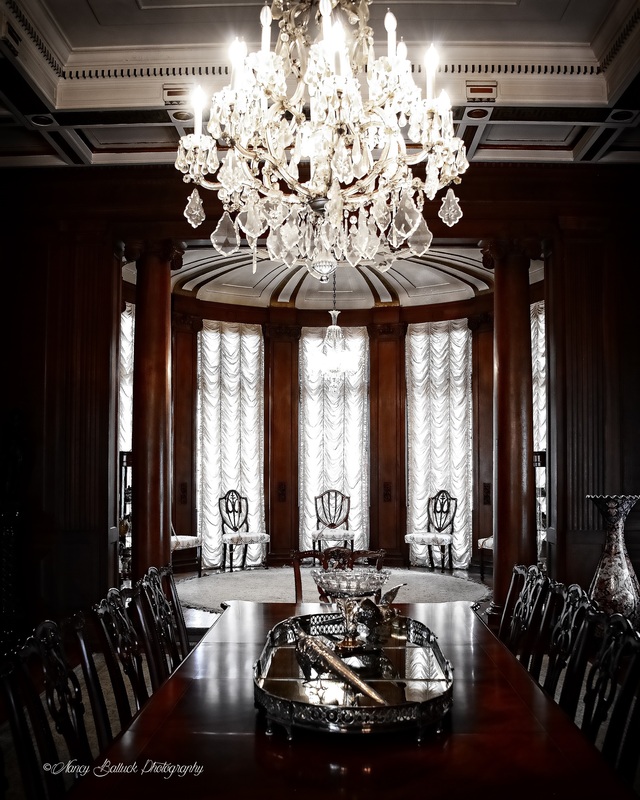 The home features thick walnut doors, heavy stone mantels, marble walls, and mosaic floors. 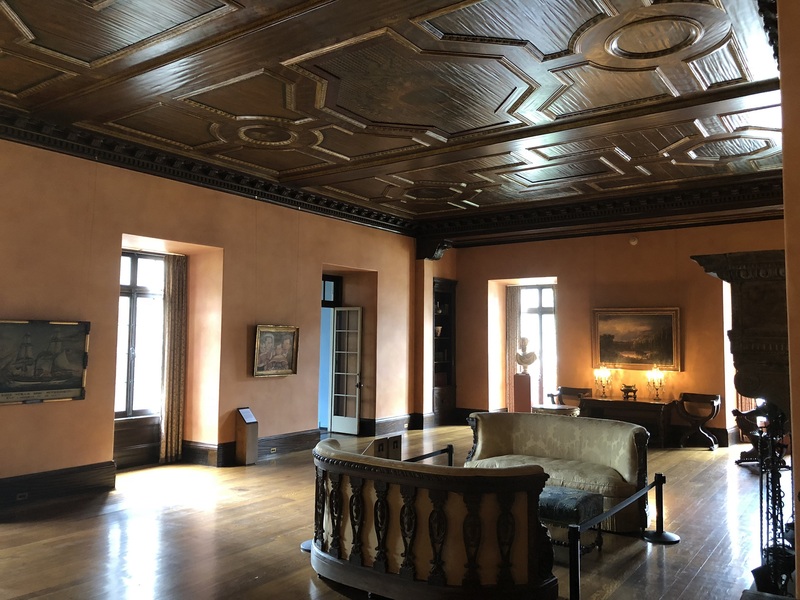 The second floor of this mansion currently houses the administrative offices of WRHS staff. 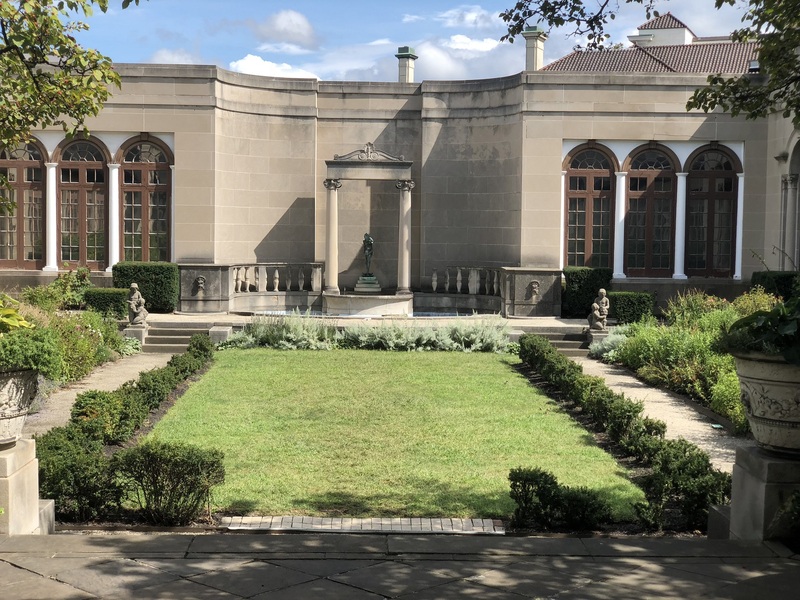 The Hay-McKinney Mansion is 20,000 square foot, Italian Renaissance Revival home, located in the fashionable Wade Allotment. 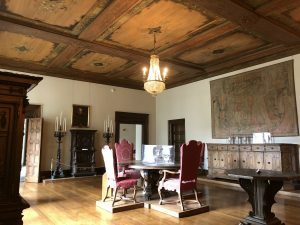 Only briefly inhabited, this living museum tells the stories of Mrs. Clara Hay, the McKinney family, and prominent Clevelanders who built a city through savvy entrepreneurship and generous philanthropy. 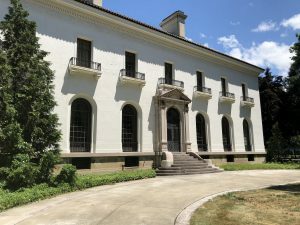 This mansion is now open to the public during their visits to the Cleveland History Center. 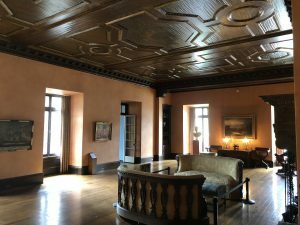 Guests may sign up for a guided tour of both floors of the mansion (Tuesday through Saturday) or self guide the first floor. Built in 1911 by Clara Hay, daughter of railroad magnate Amasa Stone and wife of diplomat and Washington socialite John Hay, this mansion tells the story of Cleveland’s influential citizens. Like many wealthy Clevelanders, the Hays originally lived on Euclid Avenue, or Millionaire’s Row, as it was known. 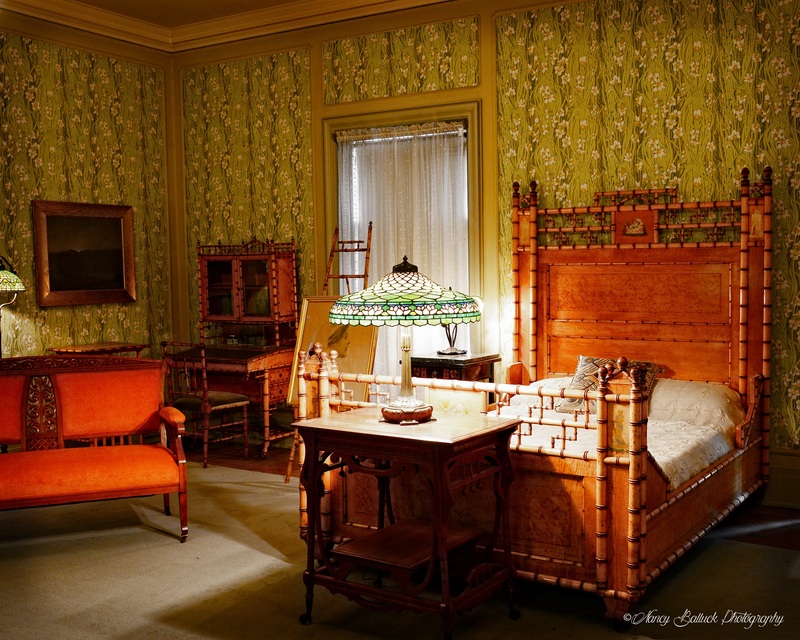 After John Hay’s death in 1905, Clara wanted to be closer to her sister Flora. She had their home demolished and decided to build a new one, this mansion, in Wade Oval. Although the Hay family carefully oversaw the home’s construction they, much like Bingham, never moved in. Unfortunately Flora passed away within the year so Clara chose to return to Washington D.C. after overseeing the completion of the mansion. The house sat empty, only visited by the groundskeepers and servants who maintained its condition, until Cleveland industrialist and steel executive Price McKinney bought the property in 1916. He, his wife Lucy, and his three children inhabited the house until 1925. 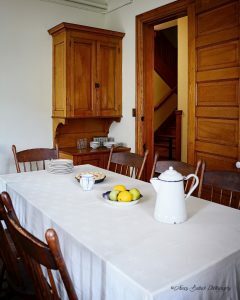 The house then sat empty once again until the Western Reserve Historical Society purchased the home from Lucy McKinney in 1938. The home is now furnished with period artifacts from the WRHS collections, ornate yet comfortable. 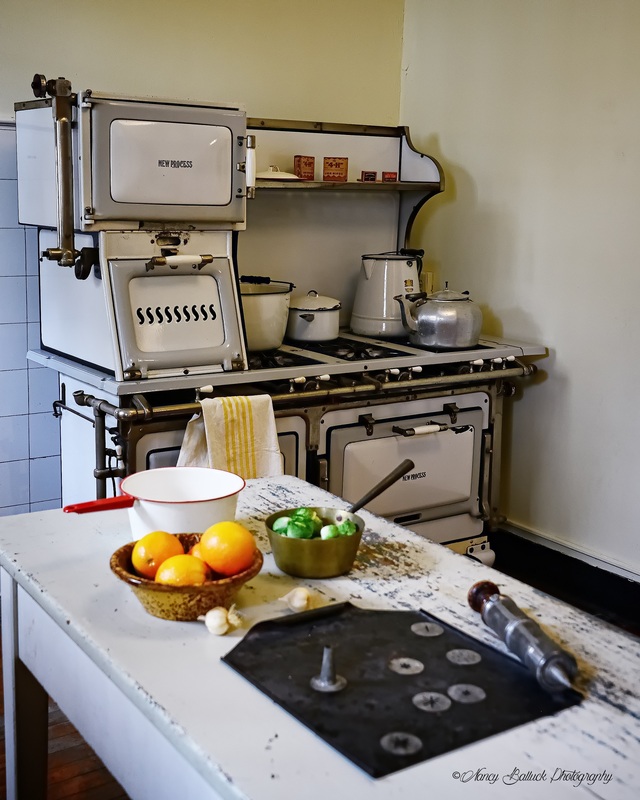 Each room is laid out as it might have been in the late 18th and early 19th century – even the kitchen. 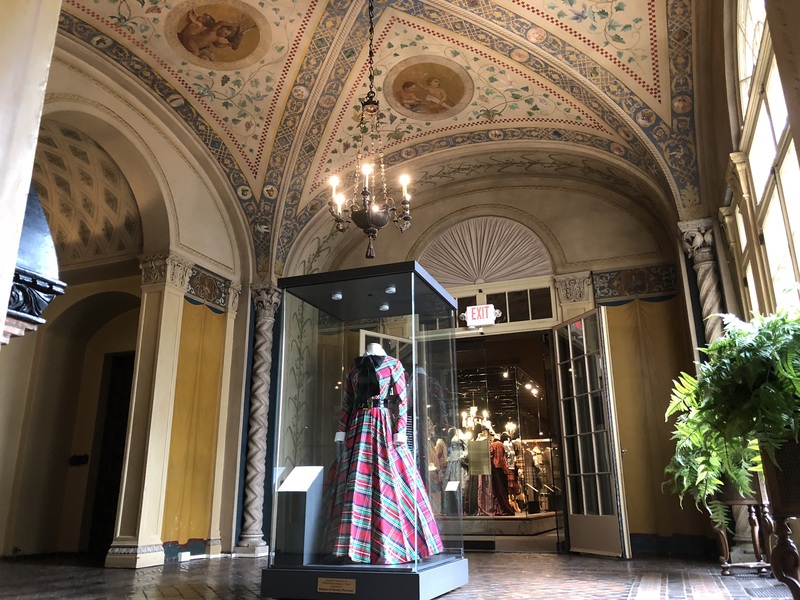 Built from Clara’s vision, shaped by the McKinney’s daily life, and furnished by historic Clevelander’s donations, the mansion on East Boulevard is a picture of a city’s rise and the men and women who shaped it. 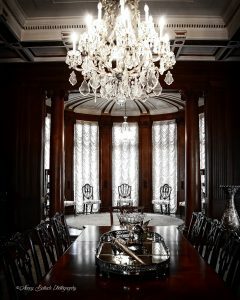 Today, the Hay-McKinney Mansion is the only historic house in Cleveland open for guided tours on a semi-regular basis. 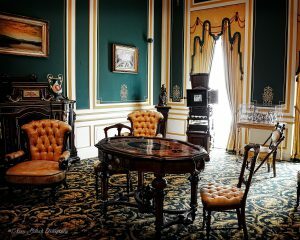 See video from Cleveland.com’s story on the Hay-McKinney Mansion by clicking here.